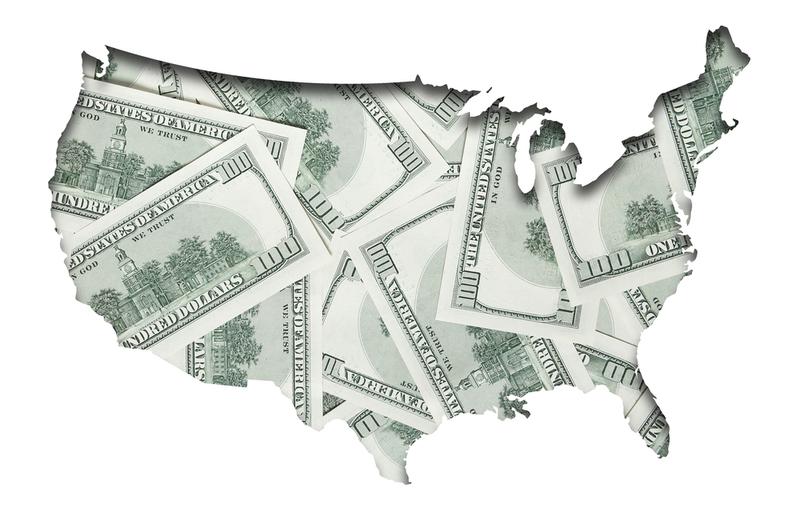 Which State Pays the Highest Property Manager Salary? If you’re in the field of property management, there’s no shortage of jobs to be had. In fact, because home ownership is still near all-time lows, the number of rental properties has skyrocketed. Whether you prefer residential properties or commercial properties, the job market is ripe with opportunities. To care for a property, you must be available at all times to oversee the management and maintenance of the building, tenants and residents, and of course, all of the paperwork that goes along with the job. A great property manager has excellent communication and organizational skills, which helps streamline the process for dealing with contractors, tenants, and prospects on a regular basis. If you’re interested in learning more about which state pays the highest property manager salary, continue reading. Another part of the job requires you to address any issues with tenants who are not maintaining their units, evictions, and emergency repairs. As a result, property managers are well compensated. Based on the 2016 Bureau of Labor Statistics salary data, Texas leads the list in terms of which state pays the highest property manager salary, clocking in at $96,008 annually. While most people might have guessed California or New York, the rankings were adjusted for cost of living. For example, in Maryland the average property manager makes $84,090, but Maryland’s cost of living is 25.5% higher than the national average. Cost adjusted, the average property manager in Maryland earns $67.003 annually. If qualifying for a property manager job is not a realistic option for you, an assistant property management job can turn out to be a great opportunity too. With the average salary approximately $37,000, there is plenty of room to move up when you’re ready. You can use our free guide to learn more about assistant property manager salaries. We hope our state by state property manager salary guide was helpful to you in your search for a great, well-paying job. To see a detailed breakdown of property manager salaries by industry, click here. For these and more property management topics, remember to visit our blog for the latest tips and trends in the industry. Data and information for this post was taken from Zippia.